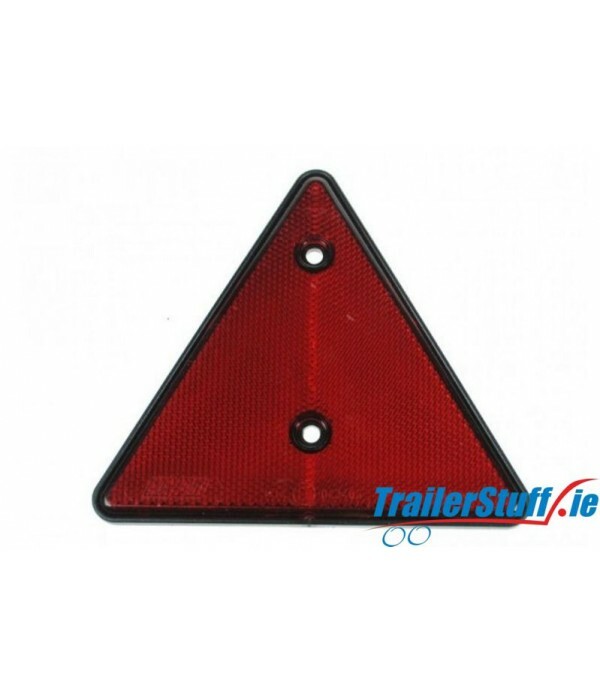 Reflectors & Reflective Tape - Trailer Parts and Accessories | Ireland | Trailerstuff is Irelands largest online supplier of trailer parts and accessories. 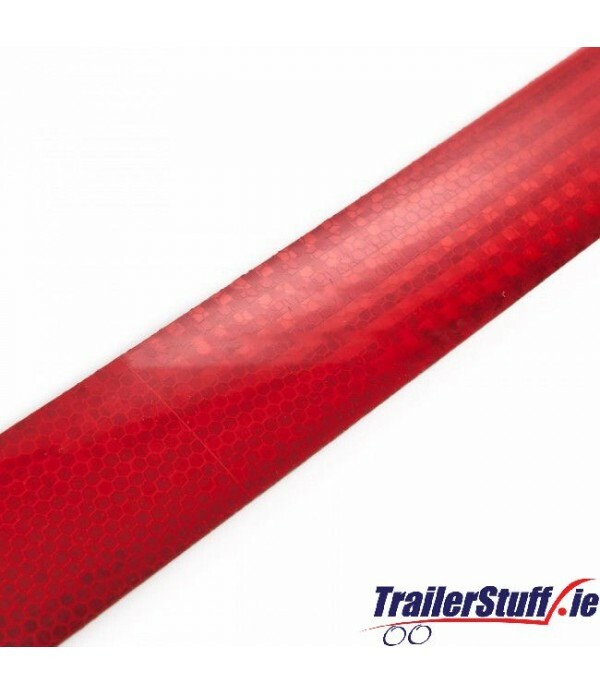 3M Red reflective tape, self adhesive, 50mm. wide. 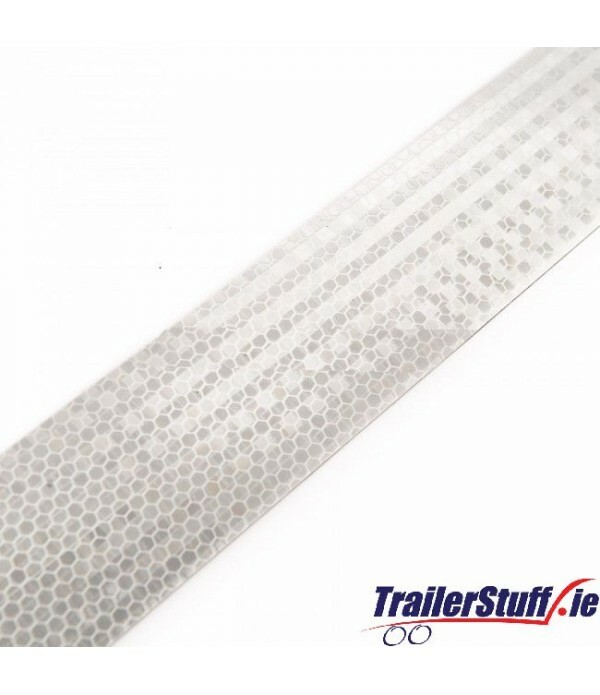 Price per meter..
3M White reflective tape, self adhesive, 50mm. wide. 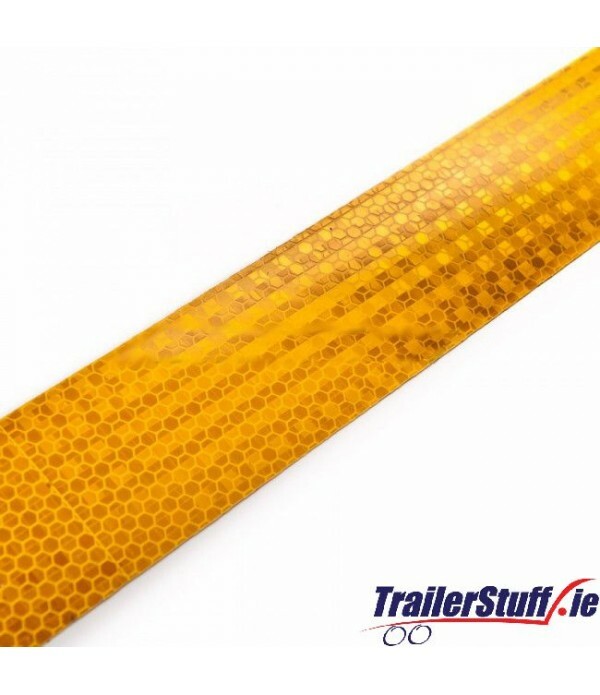 Price per meter..
3M Yellow reflective tape, self adhesive, 50mm. wide. Price per meter..